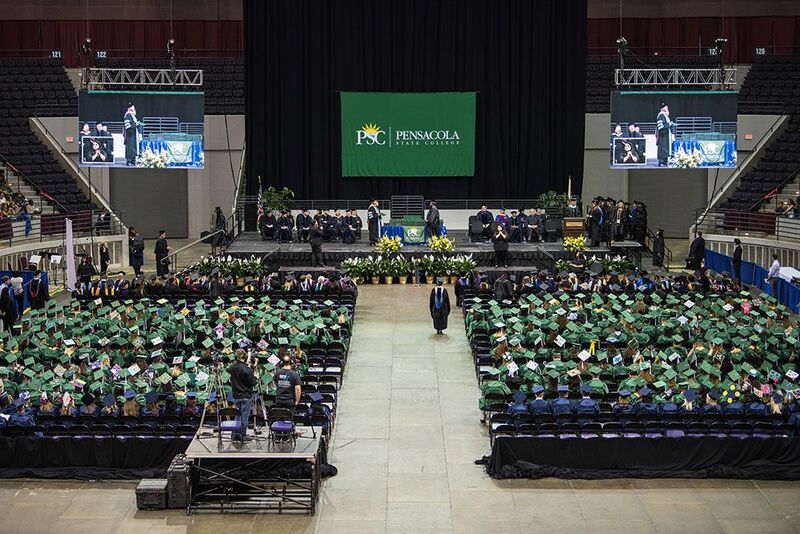 Former Pensacola State College softball coach Mary Bailey was posthumously inducted into the Florida College System Activities Association Hall of Fame last week. Coach Bailey was the head softball coach at Pensacola State from 1982-1994, during which time she built the program into a national power. 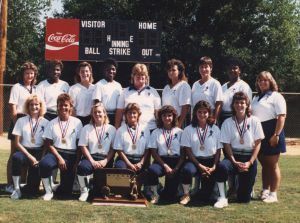 In 1988, Coach Bailey led the Lady Pirates slow-pitch softball team to the NJCAA Division I National championship and she was named the 1988 NJCAA National Coach of the Year. In her time at Pensacola State, she compiled a 498-166 record and the Panhandle Conference Softball Championship trophy was named in her honor. Outside of Pensacola State, Coach Bailey spent 36 years teaching in the Escambia County School District and was named the 1974 Young Teacher of the Year. She also was selected as the 2002 NASPE Southern District Middle School Teacher of the Year. The gymnasium at Bailey Middle School was dedicated in her honor in 2005.